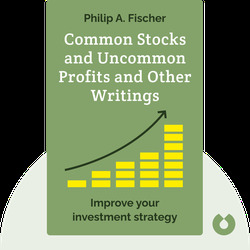 Common Stocks and Uncommon Profits and Other Writings by Philip A. 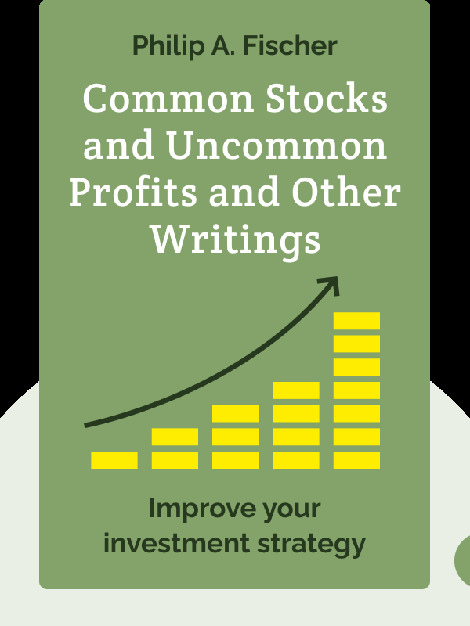 Common Stocks and Uncommon Profits gives you all the information you need to make smart investments, regardless of your investment style. Whether you’re looking for huge profits or simply to maintain existing funds, this book shows you the path to success. Philip A. Fisher is one of the original fathers of investment theory and the founder of the renowned money management company, Fisher & Company. His book, Common Stocks and Uncommon Profits, originally published in 1956, has remained in print ever since.